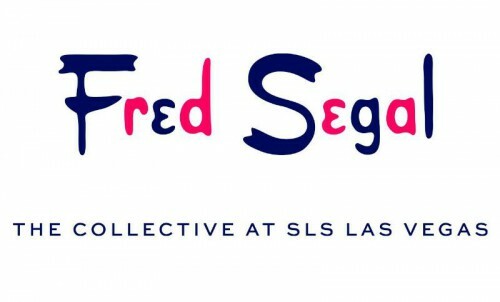 Get ready Las Vegas iconic Southern California lifestyle and premiere shopping destination Fred Segal® just announced it will open The Fred Segal Collective, an exclusive multi-store retail experience, at SLS Las Vegas as part of the hotel’s highly anticipated opening on Saturday, August 23. Representing the first time a single brand will occupy all of the retail space in a resort, Fred Segal will be infused throughout the entire SLS experience, creating unique shopping opportunities from the pool to the casino and dining areas. Fred Segal is renowned for defining “California cool” through its strong luxury and celebrity heritage. At SLS Las Vegas, The Collective will encompass nearly 10,000 square feet throughout the hotel with seven individual stores, including: She, He, Jeans, Shoes, Jewels, Play and Goods.